?ID TECH, a leading manufacturer of secure payment solutions, mobile payment readers, point-of-sale peripherals, and digital signage, today announced that the MiniSmart II chip card reader has been released into production. The MiniSmart II is a compact EMV L1 and L2 certified chip card reader that can be easily integrated into most terminal or tablet solutions. It incorporates ID TECH's common EMV L2 kernel and is compatible with ID TECH?s Universal SDK, for ease of implementation. 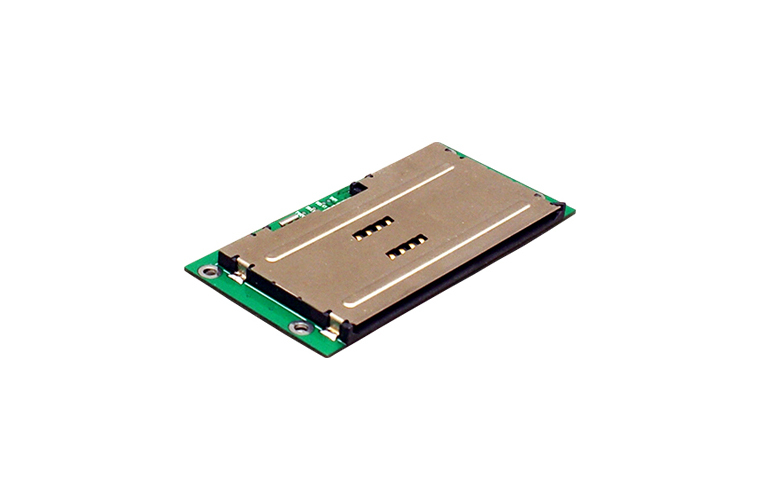 This extremely thin form and small factor smart card reader supports USB, RS-232, and UART interfaces. For additional data security, the MiniSmartII is able to provide encrypted card data and supports remote key injection. "The MiniSmart II is a great addition for any terminal or tablet manufacturer looking to support Chip-Signature solutions within their devices,? stated Jason Hall, OEM Product Manager at ID TECH.